Make the perfect gift that will last for generations. 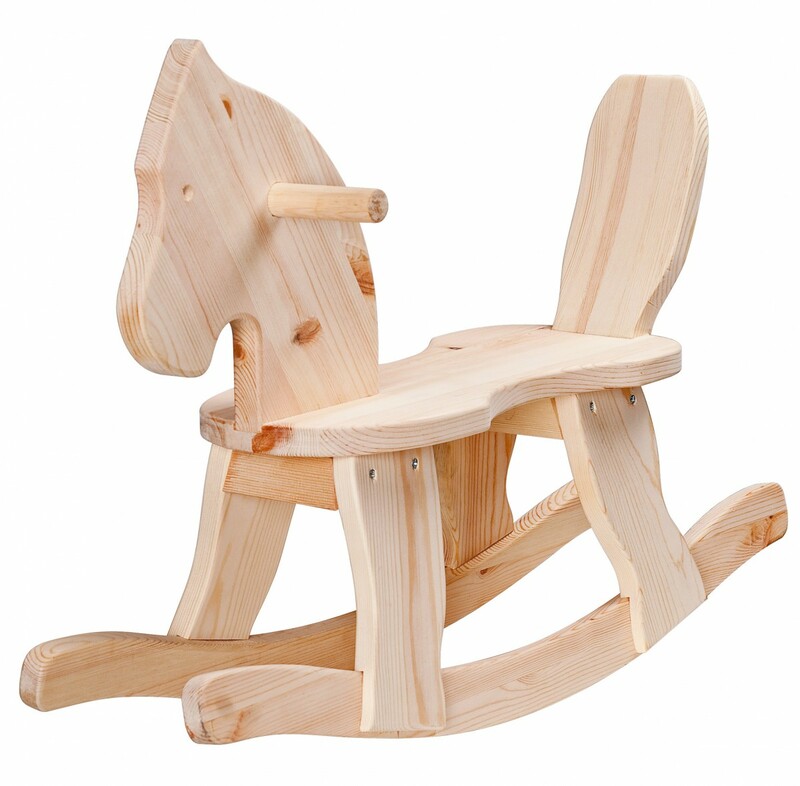 This traditional rocking horse is a guaranteed favorite. Download woodworking plans for free! 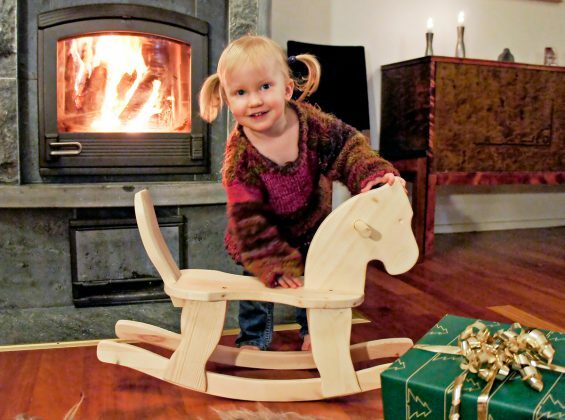 Without question, making furniture or windows can be both fun and profitable, but the joy you are rewarded with when making a nice rocking horse for a child is of an entirely different kind — both when making it and when giving it away. Making something the children can have fun with, and that is of such quality that it can be handed down from generation to generation, is something very special. In collaboration with furniture maker Berth Olsson, we can offer you building plans on classic wooden toys.